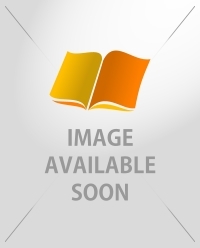 More than 5 copies still in stock. 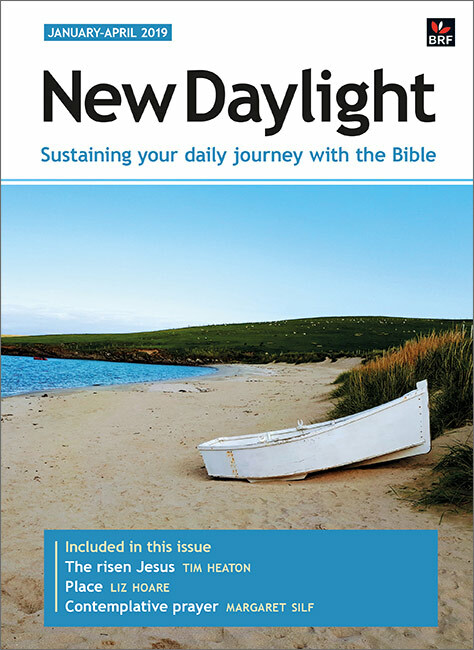 New Daylight offers four months of daily Bible reading and reflection for everybody who wants to go deeper with God. 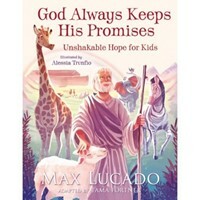 It is ideal for those looking for a fresh approach to regular Bible study, and offers a talented team of contributors who present a Bible passage (text included), helpful comment and a prayer or thought for the day ahead. The deluxe edition has larger print and is printed on higher quality paper. New Daylight Deluxe Edition January-April 2018.